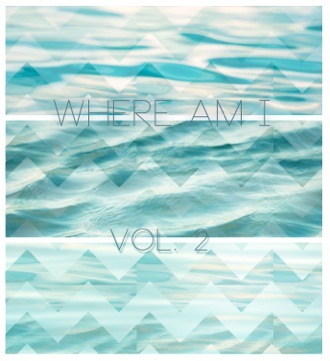 M. just released the second edition of his monthly mixtape series titled, “Where Am I” Volume 2. It features some funky remixes he found digging around and some new tunes from the homies. Live edits and production incorporated by M. himself! Feel free to play it during your BBQ’s or warm ups for your evening escapades or anything for that matter! 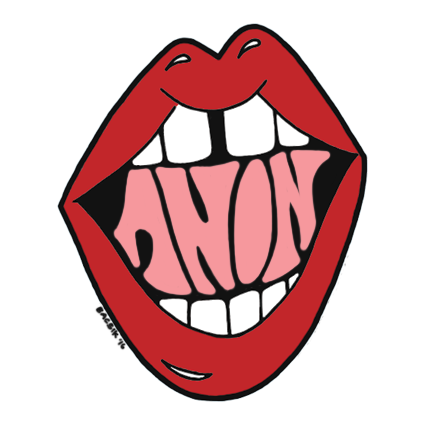 Click the image for the free download!